Who loves Chai? I still remember the first time I enjoyed masala chai while I was in high school and was amazed with the spicy sweet creamy beverage. 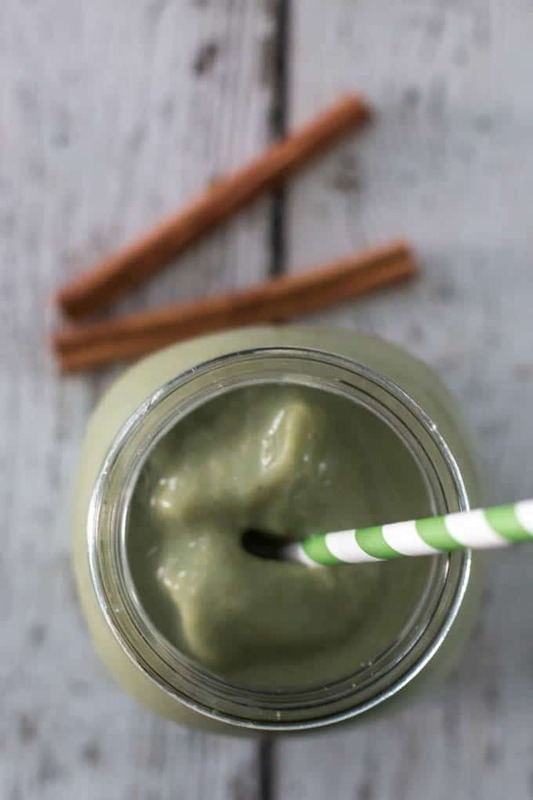 It has been a love affair ever since and I’m happy to share this easy Spicy Chai Protein Smoothie with you all. 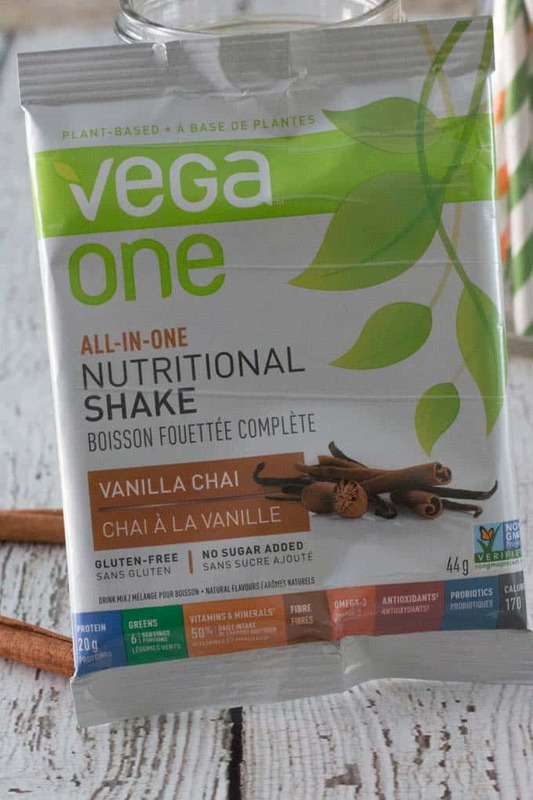 I’m also a huge fan of Vega Protein* and recently discovered the Vanilla Chai All-in-One Nutritional Shake which delivers 20g of protein, 6 servings of greens with no added sugar. Bonus: it is gluten free. You can simply add your favourite milk beverage to the protein powder and have a delicious shake. 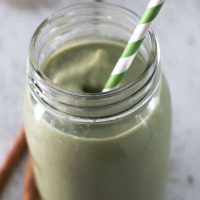 I like to add the protein powder, almond milk to the blender with half a frozen banana, a handful of ice cubes and blend it into a super creamy smoothie. You can add some additional spice like cinnamon, ginger, cloves, cardamom if you want to up the spicy factor or add a whole banana to increase the creaminess. 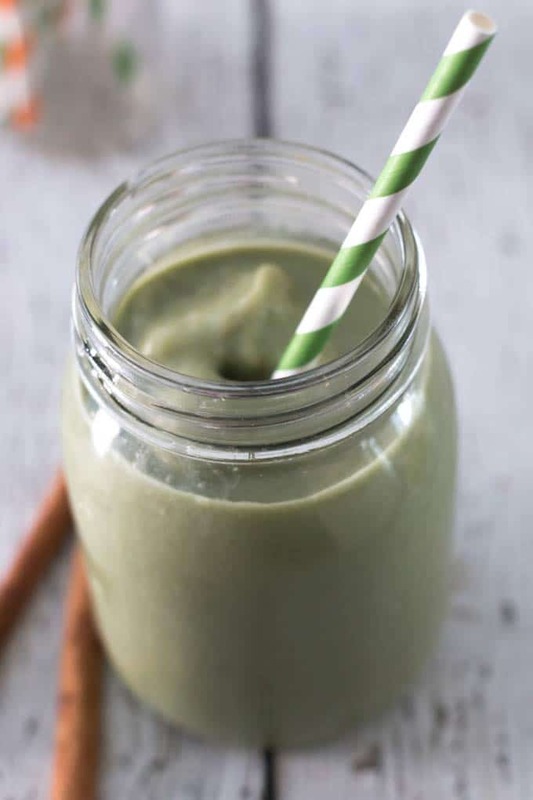 This smoothie clocks in at just under 300 calories while delivering a nutritional punch that is satisfying and keeps you feeling full. 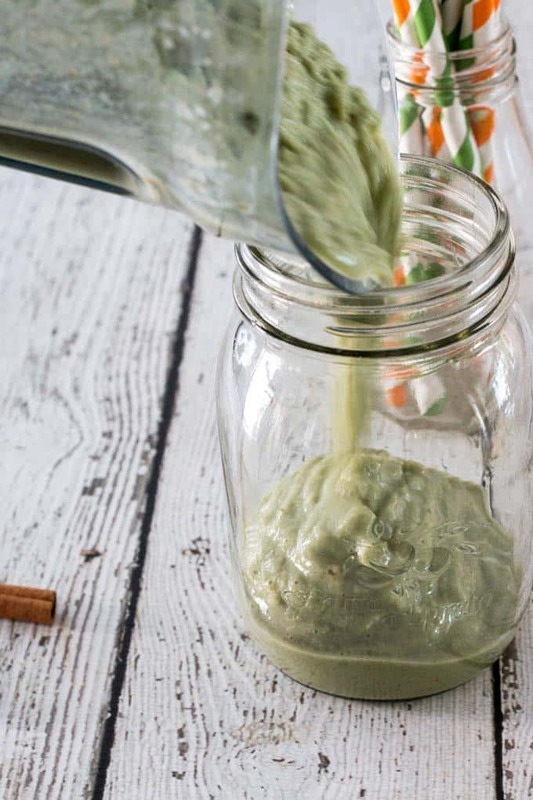 I often have one of these smoothies in the morning and it keeps me going all morning long. Blend until ice and banana are fully mixed with milk and protein powder. Top with additional spice to taste. *This is not a sponsored post but this post does include affiliate links.